For the last few months, we worked hard to create the most useful project management software. With the help of our beta testers, we reached the point where we are happy to open it to everyone. Some time ago, I told you about the IONIS 361 incubator. Not long after that, Skriv was accepted and I settled there in september. This experience is very interresting and useful, maybe I should write an article about that someday. Now I want to share another good news. 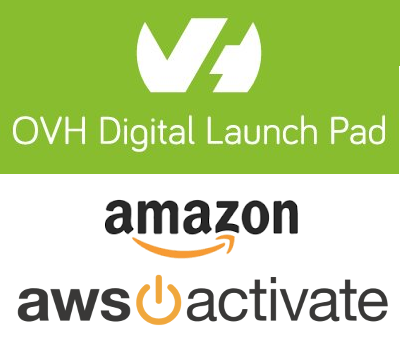 Skriv was accepted by two different programs, by two major cloud computing providers. Skriv's beta version was launched last week. 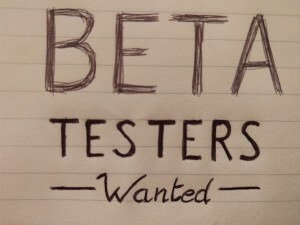 Several testers have been selected and they already sent very useful feedback. It’s a pleasure to see real teams using Skriv, and their first impressions were always very good. Skriv now exists for 3 months, and has joined an incubator since September. It’s time for a follow-up. One week ago, I went toIonis 361, a French startup incubator, for a 10-minutes presentation of Skriv followed by 15 minutes of Q/A. 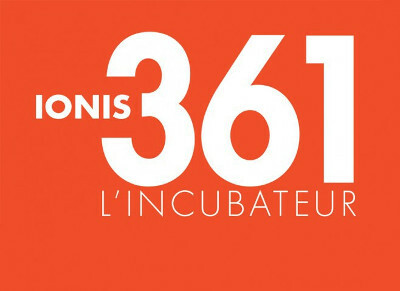 Ionis 361 is a young incubator, a subsidiary of theIonis Education Group, a major French group of higher education. 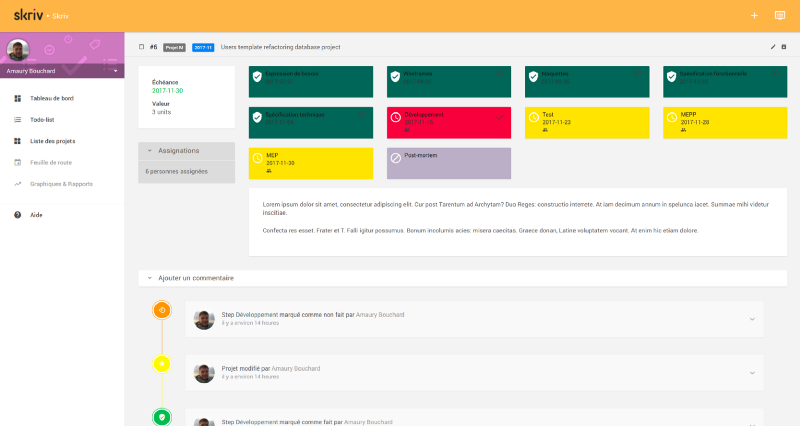 I’m Amaury, founder of Skriv, a startup that aims to offer a new project management tool. I know what you are thinking: “Yeah, sure, whatever. Just another one like all the others.” But no. Skrivisdifferent. I’ll explain to you how, but let me introduce myself first.